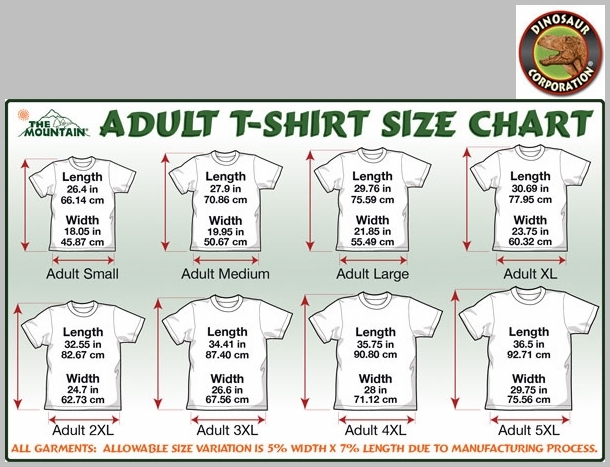 Big Face Panda T-shirt. This unique apparel features that sweet and fuzzy panda face. 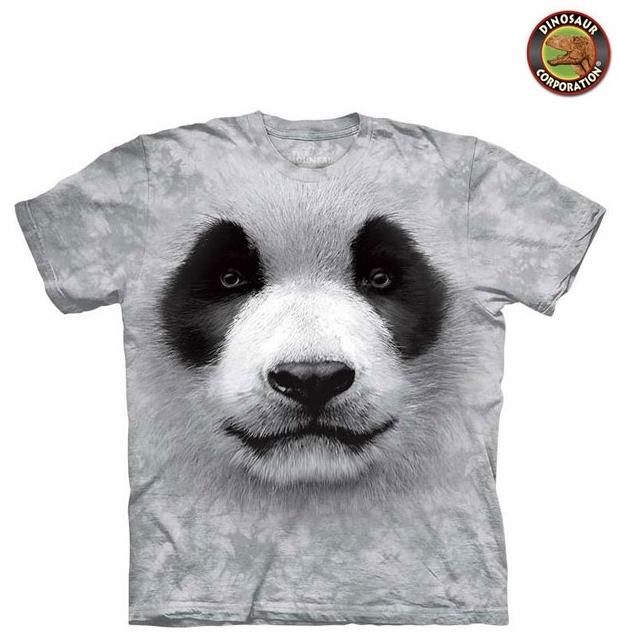 Great gift for panda enthusiast. The quality is superb. It is hand-dyed with eco-friendly nontoxic inks.